The Asus ZenFone 3 Deluxe is a 5.7 inch phone coupled with smart engineering for hiding the antenna lines. As a result of the aforementioned camouflage, the phone is a neat looking metal gadget. The phone boasts of a vibrant and bright display, courtesy to the 368ppi along with the 1,920×1,080 pixels of resolution. However, lots of pre-installed applications can make the phone’s everyday functioning laggy and slow. 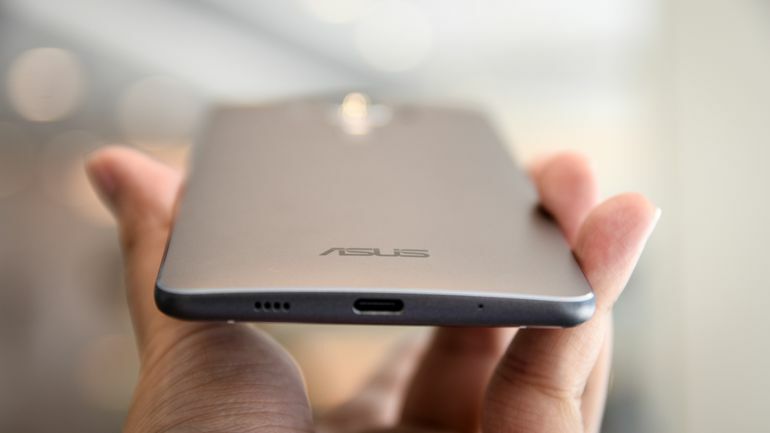 With dimensions of 6.16×3.05×0.3 inches, the Asus ZenFone 3 Deluxe weighs only 170 grams. 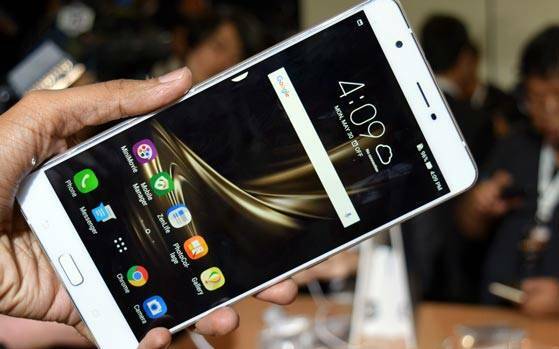 The phone runs on the Android 6.0 Marshmallow and is powered by 2.15 GHz quad-core Qualcomm Snapdragon processor. People can choose from two of the Qualcomm Snapdragon variants that are available for the aforementioned phone. The phone comes with an 8 MP front camera for all the selfie addicts while the rear camera is a 23 MP version. The rear camera’s default auto mode keeps the shutter open for long for a brighter picture. But, in case the image’s subjects are on constant move then, all one gets is a bright blurry shot for a picture. The phone comes packed with a powerful 3,000mAh battery that lasts close to 14 hours on a single charge. The non-removable battery can easily last more than an entire’s day usage. The Asus ZenFone 3 Deluxe comes with an internal memory of 64 GB or 256 GB which can be extended upto 2TB. The fingerprint sensor is located on the back cover while it makes use of the USB-C connector. 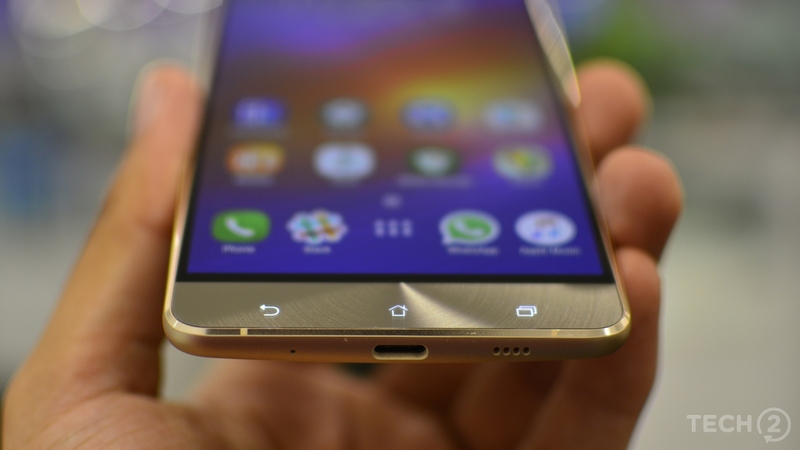 Some of the Asus ZenFone 3 Deluxe’s special features include metal-chassis sans the antenna lines and dual-SIM. The Taiwanese company has worked well on the overall hardware but misses some of the vital points with its software designing. The Asus ZenFone 3 Deluxe comes with a price tag of AU$375 or $500 or £450 but is not yet available in the United Kingdom markets. The aforementioned reasonable pricing is because of the Qualcomm Snapdragon 820 processor. 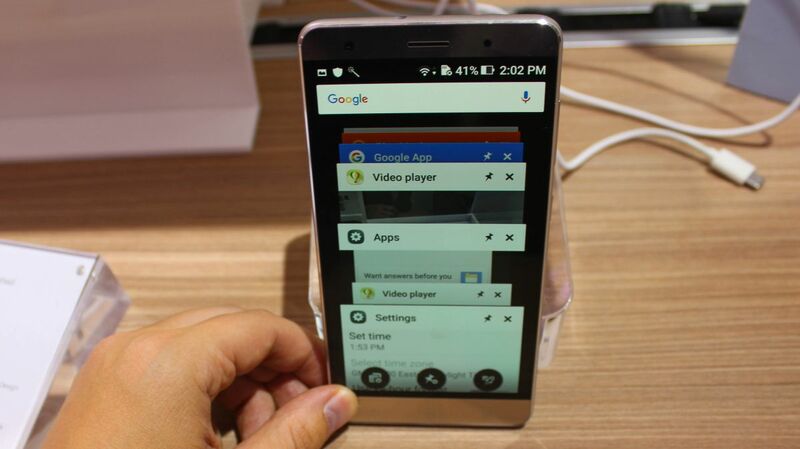 There is also a Qualcomm Snapdragon 821 processor variant available for the phone. But it is priced at $800 or AU$1,085 or £660. 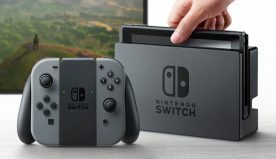 The 821 variant isn’t available for the markets in Australia and UK. 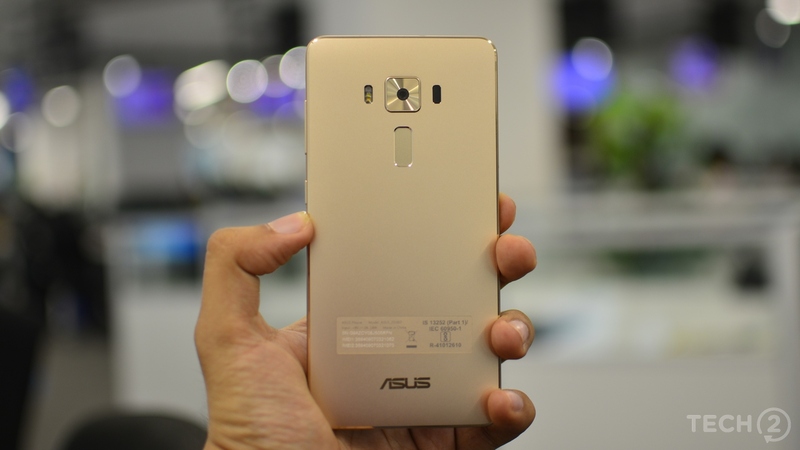 The positive things about Asus ZenFone 3 Deluxe include its premium looking all metal body apart from it being sleekly designed. The phone comes with a massive 6GB of RAM. The phone also packs in a fantastic battery life. The negative things about the aforementioned phone include the sluggish rear camera performance in low light settings. The overall performance of the Asus ZenFone 3 Deluxe has the potential to be laggy. On the other hand, the cluttered Bloatware and user interface of the phone can make the phone’s usage a pain. Thus, all in all, the Asus ZenFone 3 Deluxe boasts of a luxurious built but has been highly overshadowed by its poor performance abilities and Bloatware. Experts suggest that people considering buying the aforementioned phone should think of getting a cheaper ZenFone 3 or the OnePlus 3T.